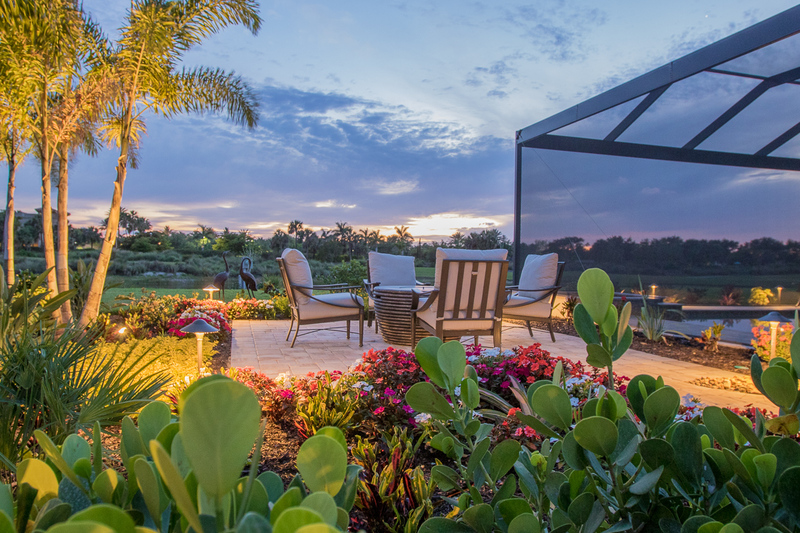 Trust Parsons Landscaping for all of your Landscaping Design and Renovation needs in Naples, Ft. Myers, Cape Coral and surrounding Southwest Florida area. 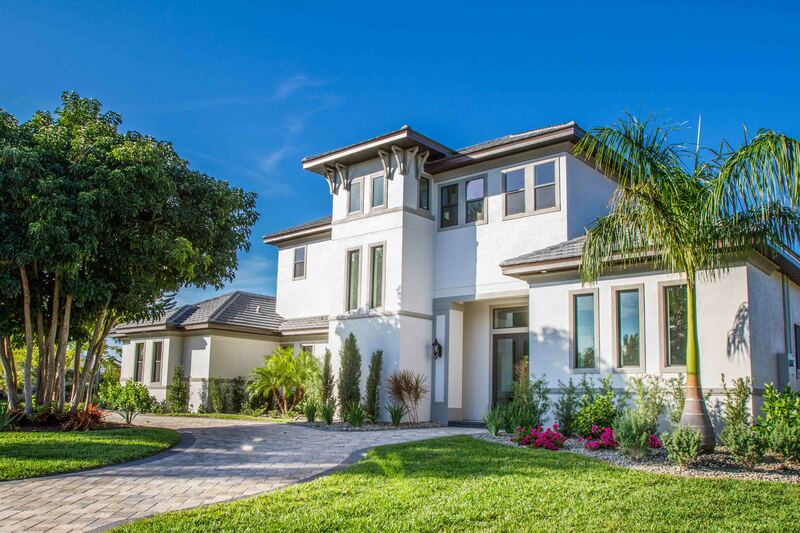 With over 17 years experience, we bring the quality and professionalism you can trust. 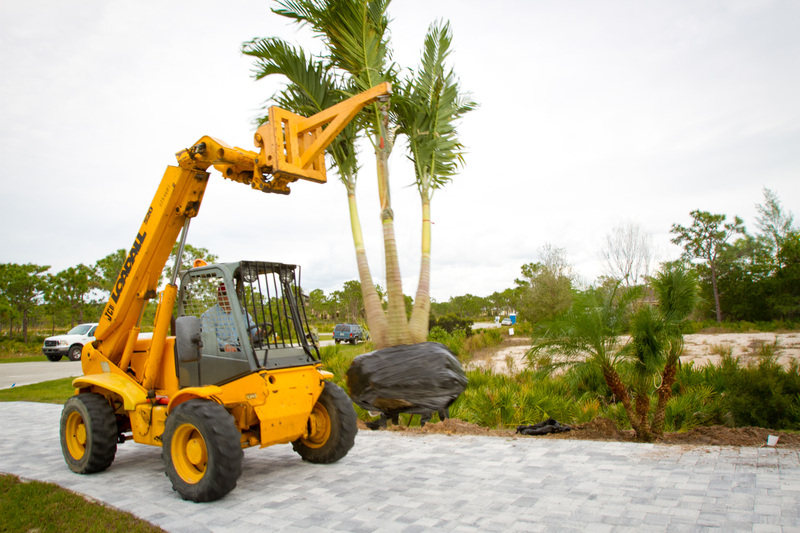 Parsons Landscaping offers full service Landscape design, installation and maintenance services. 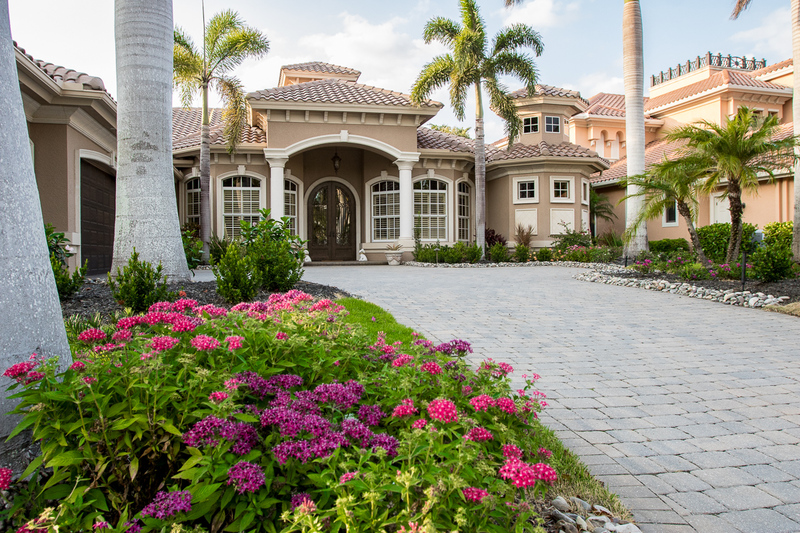 Working hand and hand with the customer, Parsons Landscaping creates beautiful designs that capture the vision of each individual. 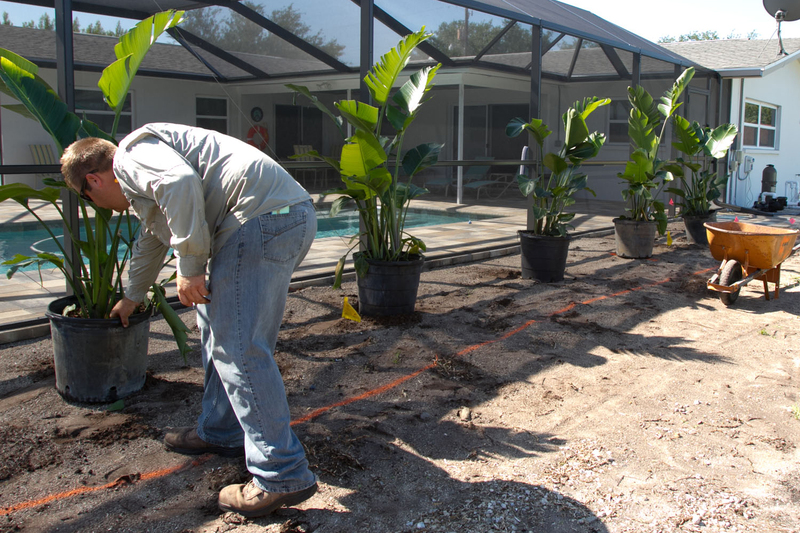 With a full time Landscape designer, Parsons landscaping offers a variety of ways to view the design before it is finished. 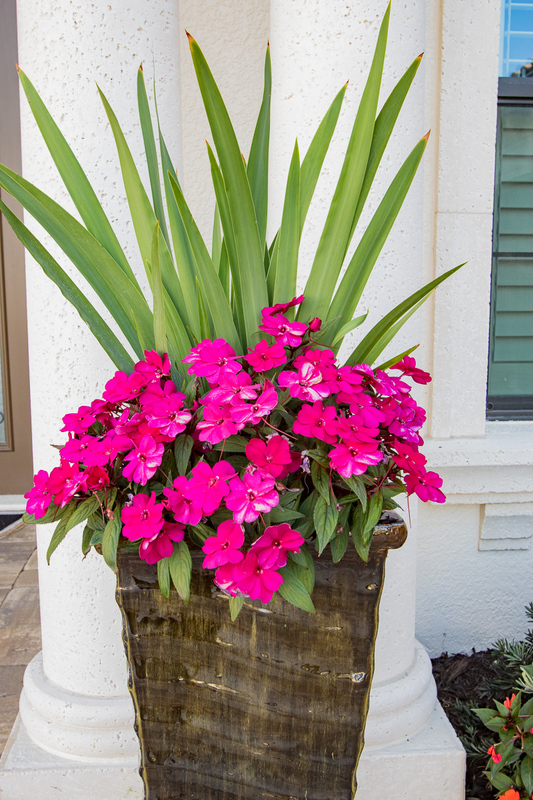 From Photo-Real images to layout to our Themed designs, every customer can rest assured they will find exactly what they are looking for. These services are available to both Commercial and Residential clients with no job too big or too small for us to handle. 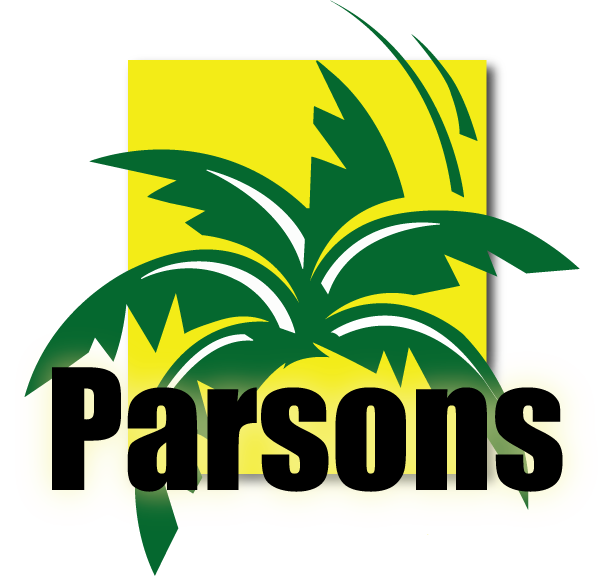 Go with Parsons Landscaping and see the difference.